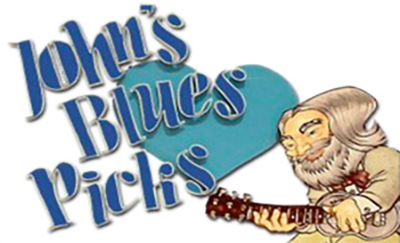 John’s Blues Picks is the monthly album review column by Toronto-based blues columnist, John Valenteyn. 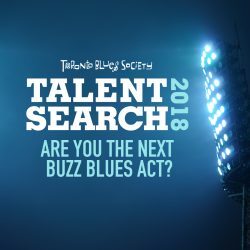 John Valenteyn is co-founder of the Toronto Blues Society, radio host on CIUT.FM and the Toronto Blues Society’s resident album reviewer. 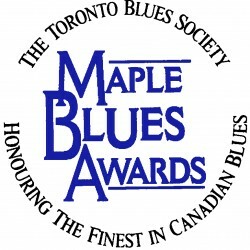 John’s Blues Picks (JBP) are collected monthly in the Toronto Blues Society’s monthly print newsletter, Maple Blues. 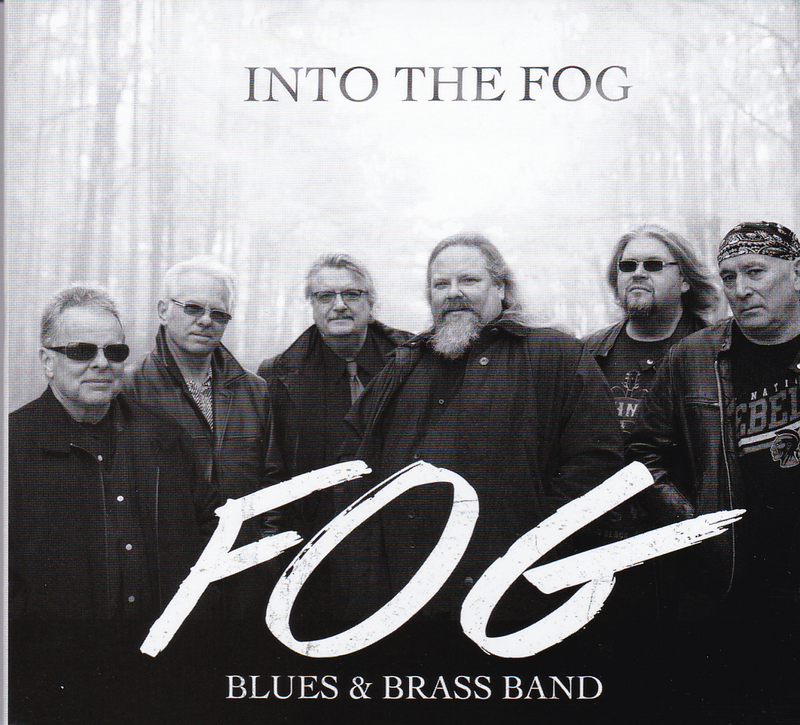 This is a band from Kitchener that I was introduced to at the Blues Summit. They are indeed what they advertise themselves as: a brass band that plays blues. 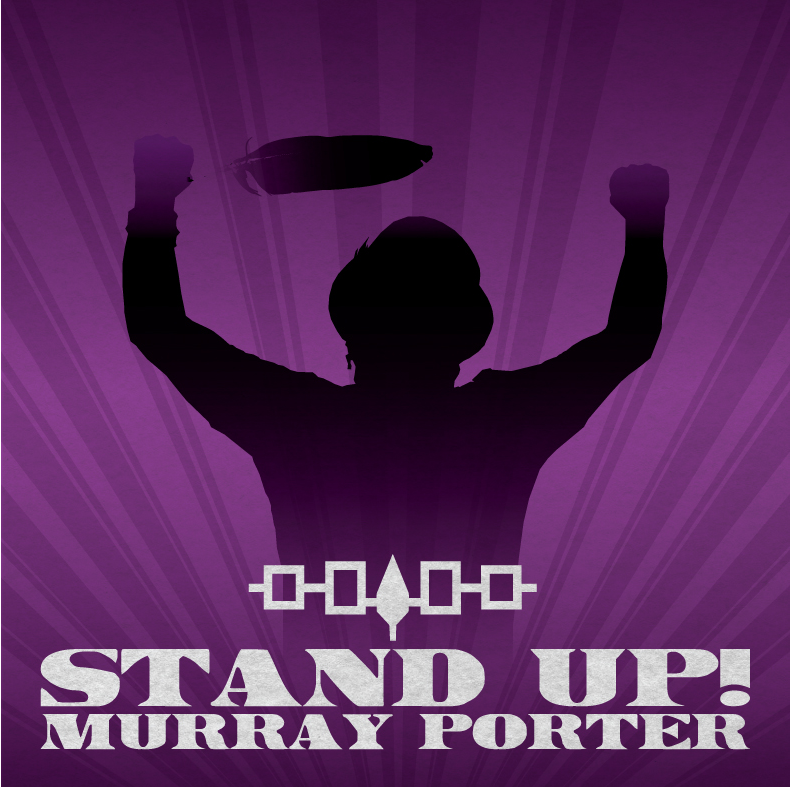 Mohawk Turtle Clan, Six Nations born & bred, this Vancouver-based singer/songwriter/pianist has a new album for us to enjoy. 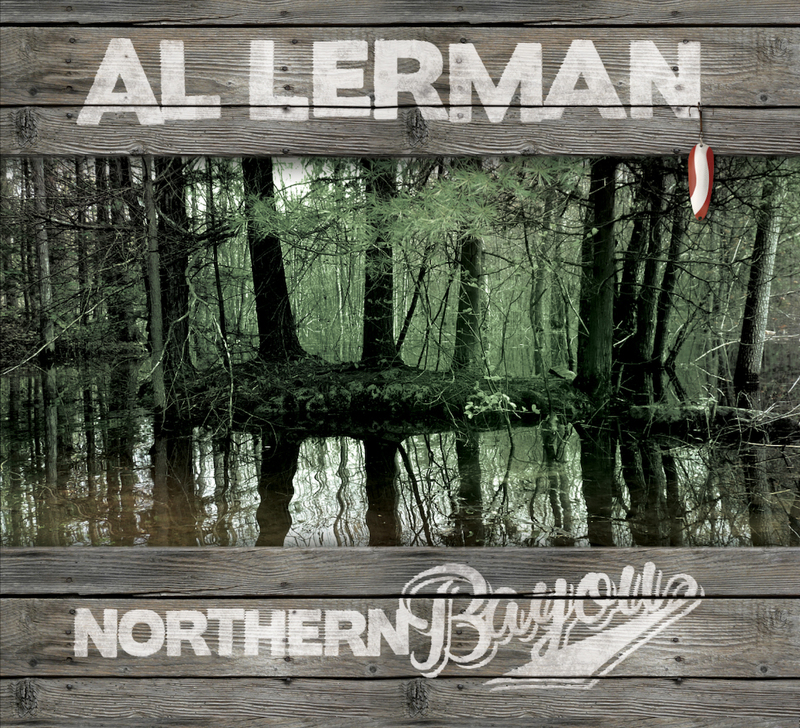 Even a casual glance at www.allermanmusic.com will tell you he’s performing all over southern Ontario with his guitar and harmonica. 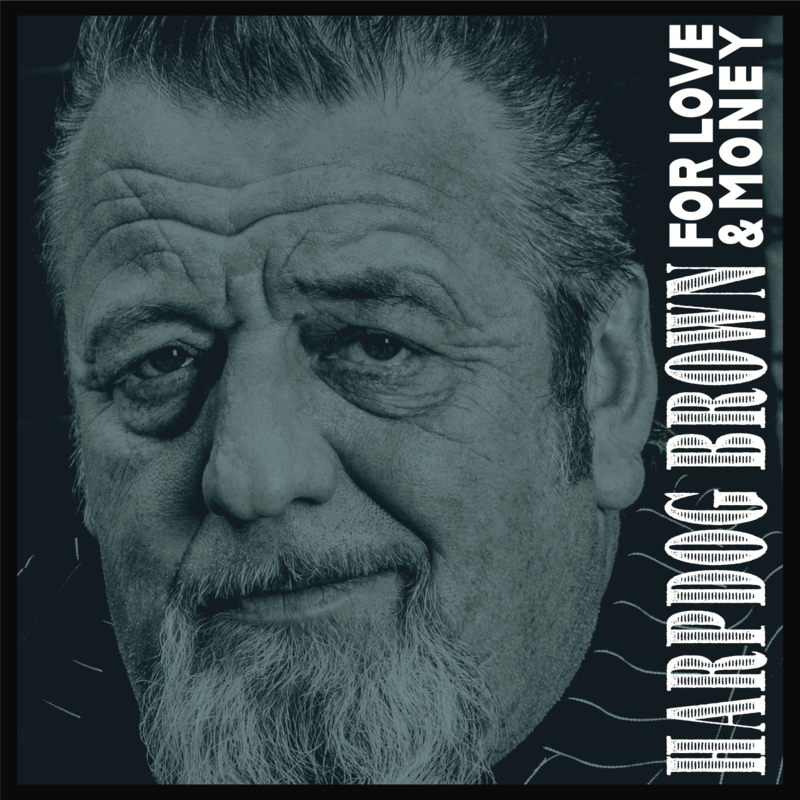 Harpdog Brown’s last album, Travelin’ with the Blues, was a masterpiece of stripped-down traditional blues but he has now completely changed direction, having discovered his New Orleans familial roots. 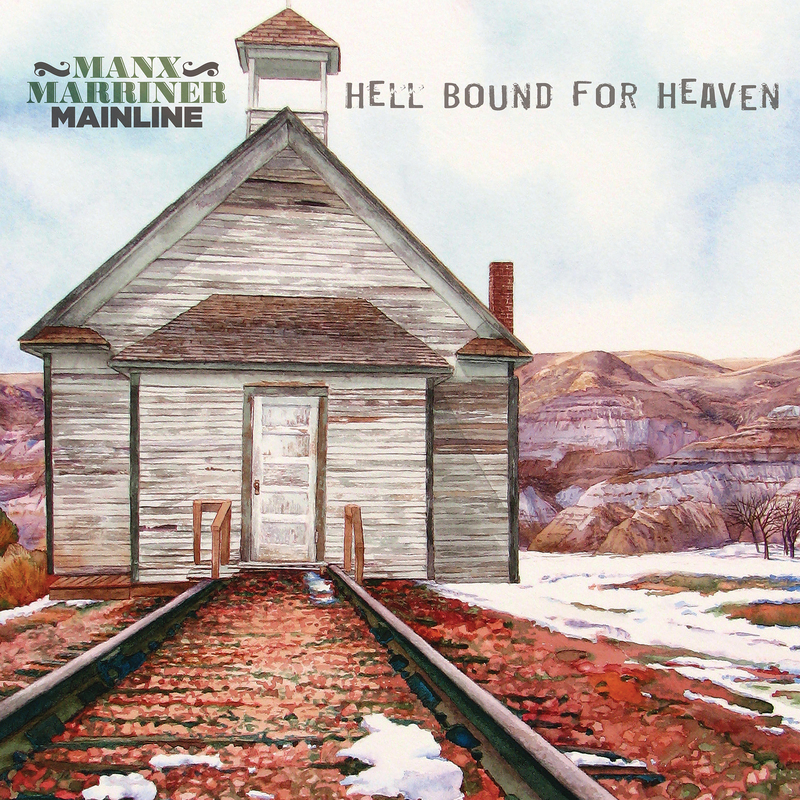 Sixteen-year-old harp student Steve Marriner asked to sit in with Harry Manx at an Ottawa gig. Manx was so impressed that Marriner would tour with him for five years. It’s been said that no one is singing protest songs these days but whoever said that hasn’t checked out Gaye Adegbalola. This founding member of Saffire-The Uppity Blues Women has never stopped being uppity. 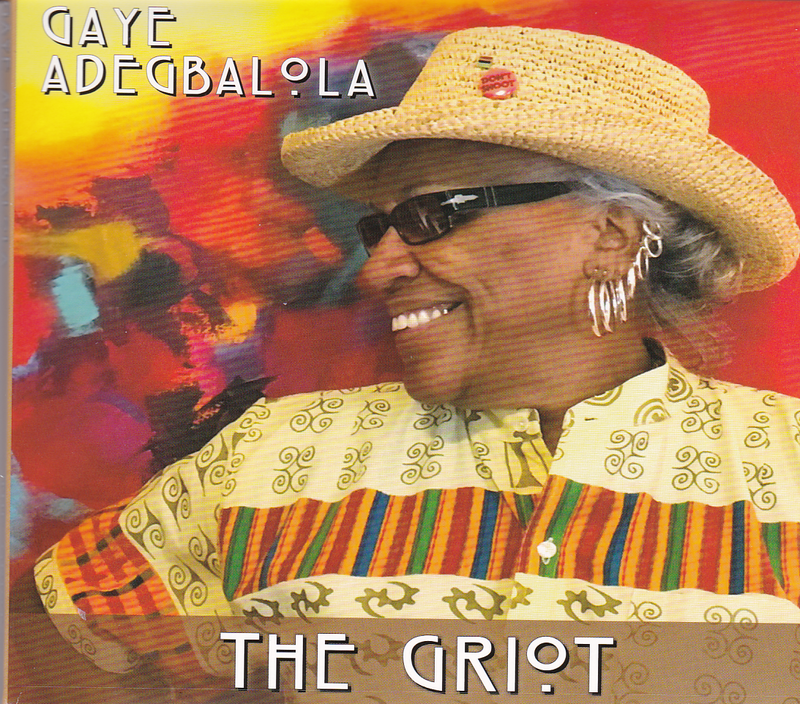 Now 74, she sees herself in the role of Griot, the African custodian of oral history and storytelling and her stories are most certainly worth telling. About half the album takes on political and social themes while the other half tackles relationships past & present. This new combination of four London area veterans shows great promise. Rick Taylor’s is the name you might most easily recognize and he’s on one guitar; Joe Fournier is on the other guitar; Jay Riehl, drums and Richard J. Miron on bass. They all sing, they all write and they describe their sound as ‘everything roots’ and perhaps more accurately as a ‘kickin’ guitar band’. The opening track, and the first single, is “All Kinds of Good”, an attractive one about the effect a new partner has on our singer. 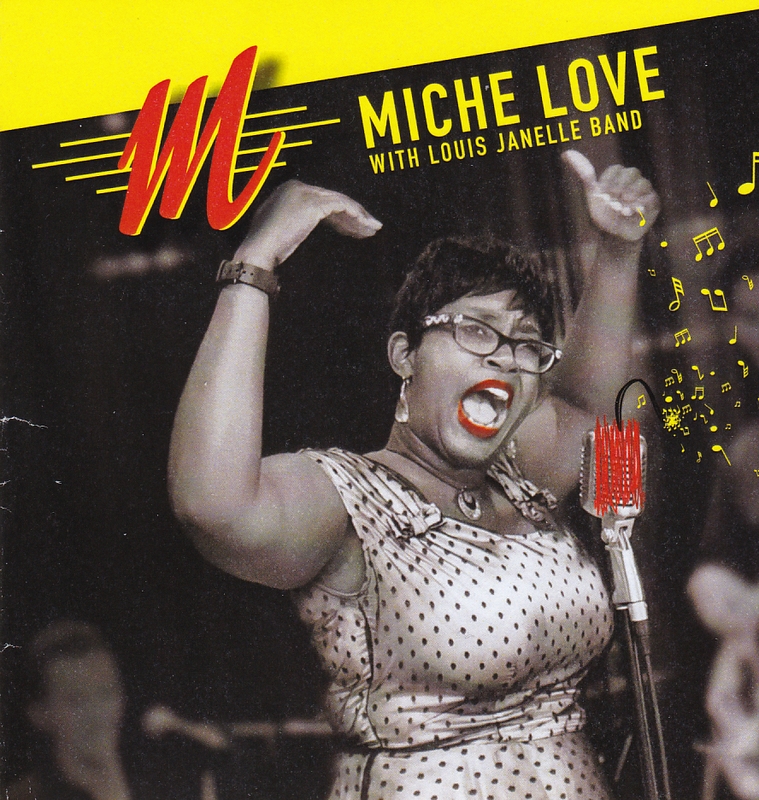 Miche Love was but one of the many highlights at the Blues Summit this year. 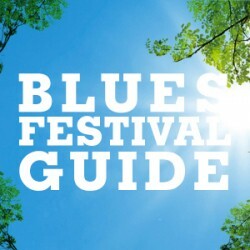 She was proclaimed ‘discovery of the year’ at the Mont Tremblant International Blues Festival in 2013 and this was her first appearance here after several years of touring in Quebec. 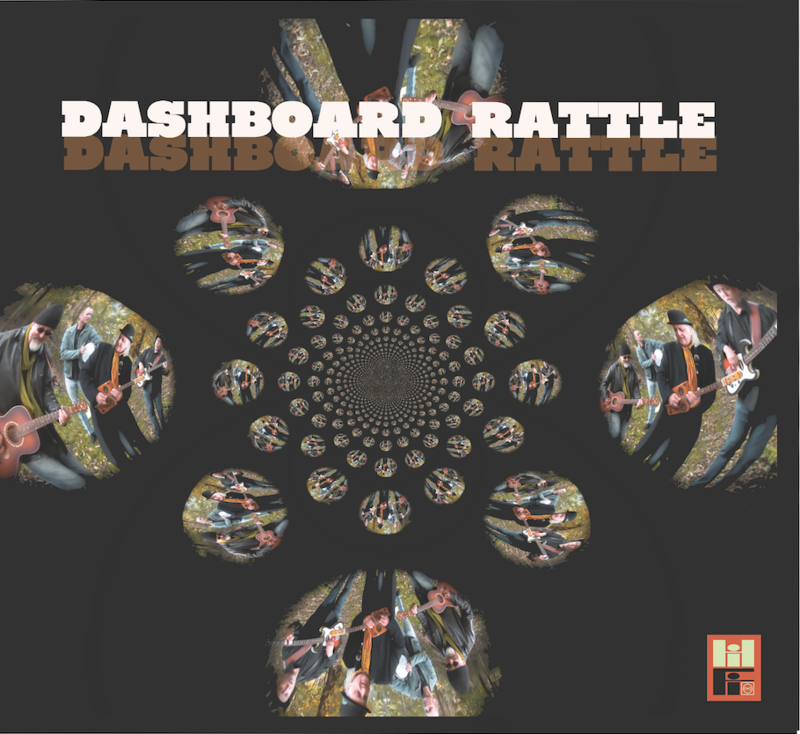 Her band is now known as The Dynamite while the CD is with the Louis Janelle Band but both bands have Janelle on guitar and Eloi Bertholet on drums. 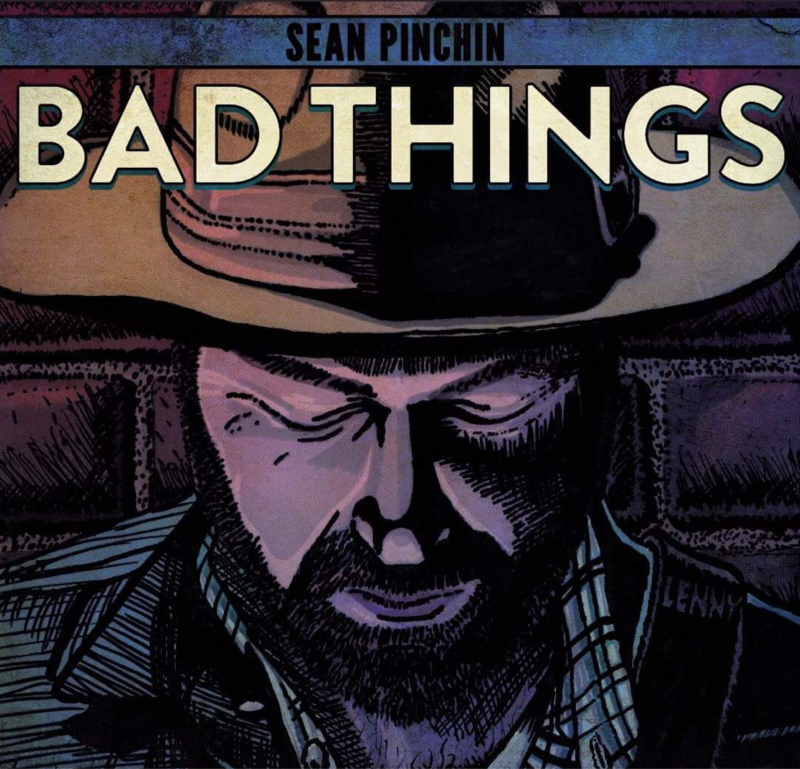 After a couple of locally available (in Port Credit) albums Sean Pinchin’s talents were recognized by Steve Strongman’s producer Rob Szabo, resulting in 2013’s Rustbucket, 2016’s Monkey Brain, which garnered Pinchin a Blues JUNO nomination and now his new one, Bad Things. What Szabo saw in this by now Toronto resident was a talent for big guitar riffs and memorable songs, both very much on display here. 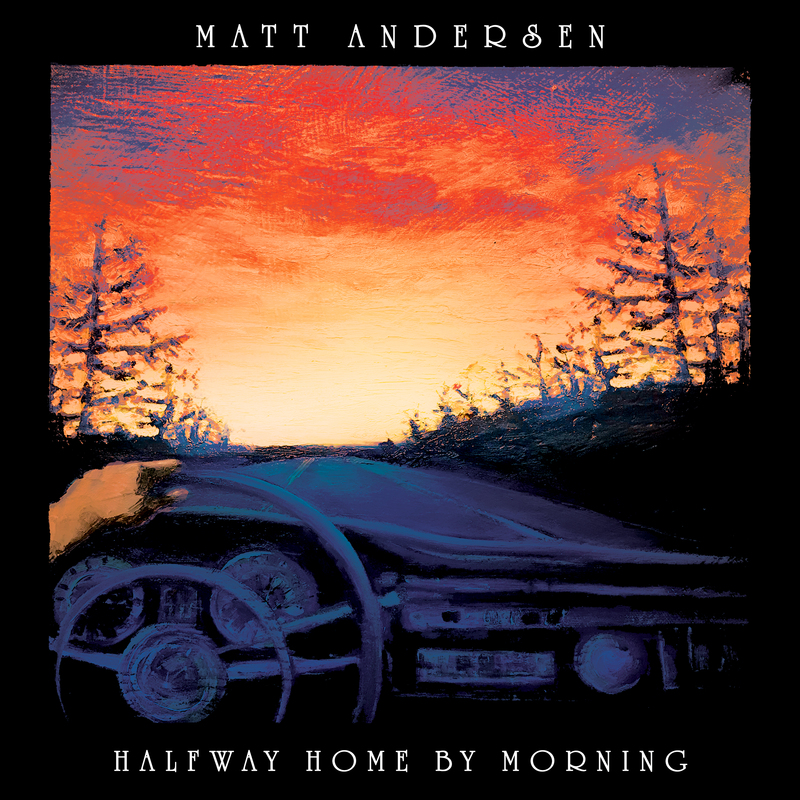 For the hard-touring Matt Andersen, it would seem that this title is long overdue but as you listen to the songs, you discover he assigns different meanings for ‘home’. And for these songs, he has assembled an all-star cast. First the songs themselves: as has become standard practice for Andersen, they are almost all co-writes and these writers are stars by themselves, ensuring a high quality.